Hello world! I found a very interesting blog contains compilations of seismic images of geological features in Southeast Asia basins, mostly related to hydrocarbon potential in this region. Areas covered in this atlas: Indonesia, Malaysia, Brunei, Philippines, Thailand, and Vietnam. 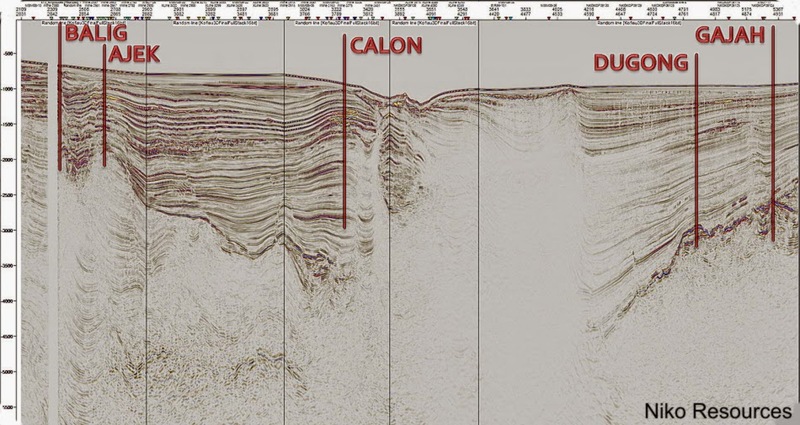 The quality of the seismic images are quite impressive. You can visit this blog that managed by two Indonesian geologist, Herman Darman and Minarwan here. Tagged Indonesia, seismic, southeast asia.